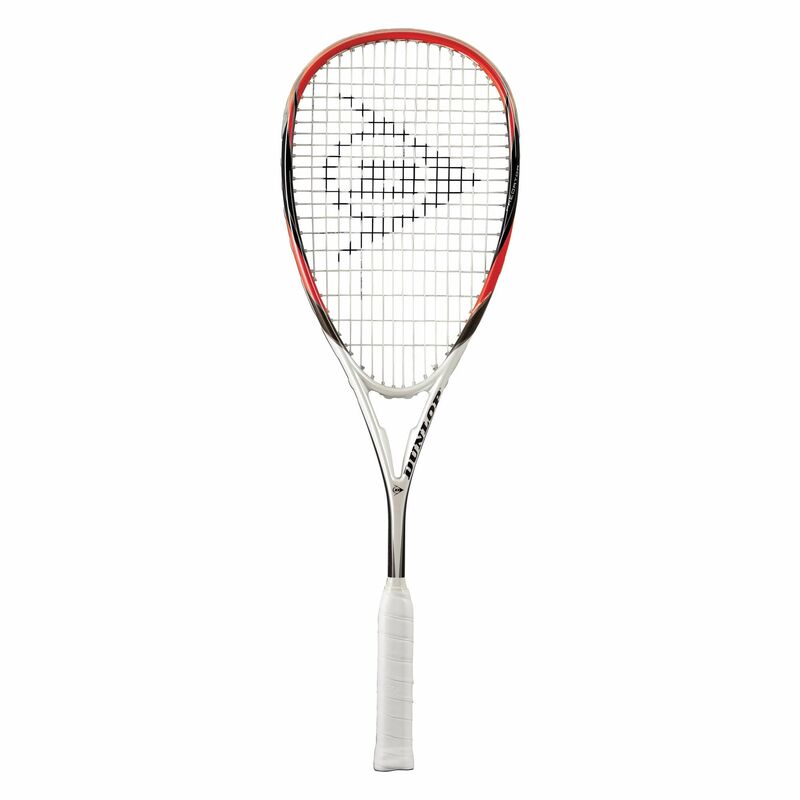 The Dunlop Predator 50 squash racket is designed to help developing players take their game to the next level. 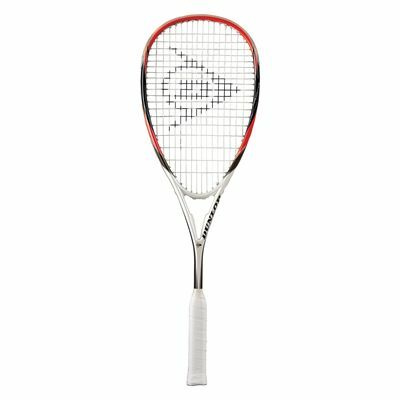 It offers all-round playability ensured by advanced technologies that include the Braided Carbon which enhances the racket's touch and feel and the Advanced Control System ensuring superior control. The racket has a frame that weighs 155g (5.4oz) and is evenly balanced to deliver good amounts of power and control for players seeking all-round comfort and performance. It incorporates an oversized 77.5in2 (500cm2) head that offers a bigger sweet spot for more accuracy on off-centre hits and a dense string pattern (16 x 19) ensuring improved ball control. for submitting product review about Dunlop Predator 50 Squash Racket.